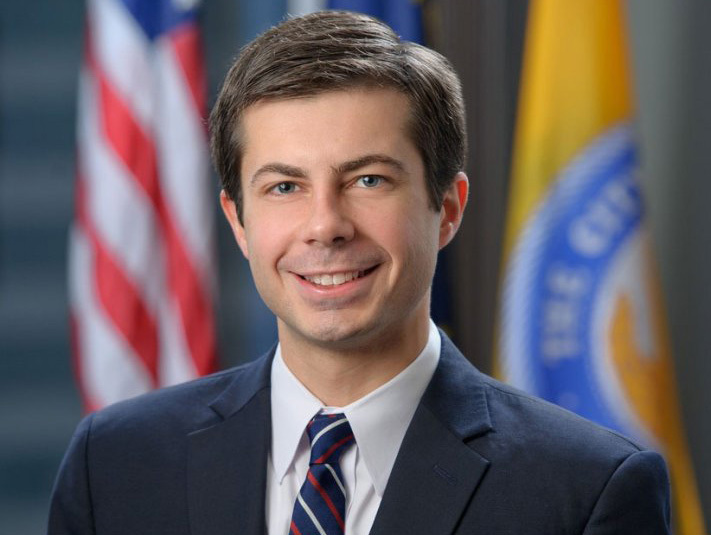 South Bend Mayor Pete Buttigieg is back on reserve duty. The mayor is taking a brief leave of absence to fulfill an annual two-week service requirement as part of the US Navy Reserve. The requirements also include one weekend of service each month. The mayor’s two week stint of reserve duty began on Sunday, May 31. It ends on Saturday, June 13. 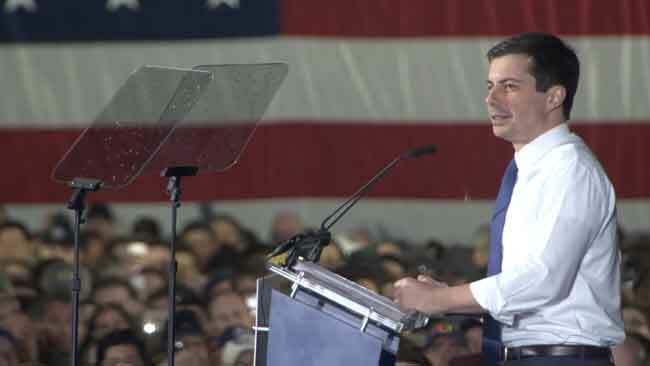 Buttigieg, who was first elected mayor in 2011, will spend the next two weeks in the Washington D.C. area as part of the reserve duty, where he serves as a lieutenant. 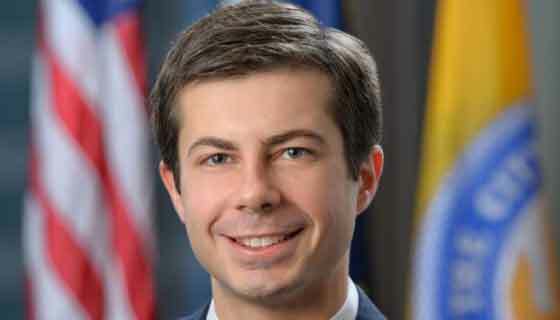 Buttigieg was deployed for seven months in Afghanistan, earning the Joint Service Commendation Medal for his counter-terrorism work, according to the mayor’s office. 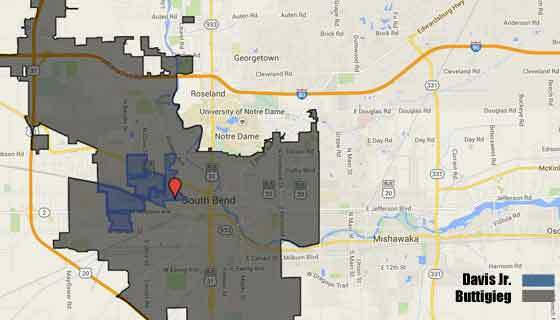 He returned to South Bend in September 2014 and resumed his duties as mayor in October 2014.